When you’re kickstarting ARD/Screen Sharing, you might notice times when you are asked if you want to connect to the local logged in user or to a new session, which shows the login window. In most cases, I want to connect to the console user, or that locally logged in user. To go right there, instead of seeing the OS X login window, you can use the defaults command to write a VNCAlwaysStartOnConsole key (boolean, true) into com.apple.RemoteManagement.plist in /Library/Preferences, as follows: defaults write /Library/Preferences/com.apple.RemoteManagement VNCAlwaysStartOnConsole -bool true The newer features here are pretty cool and really nice to have, but I’ve now added this to a lot of my imaging workflows as it more mirrors the intent of admins. 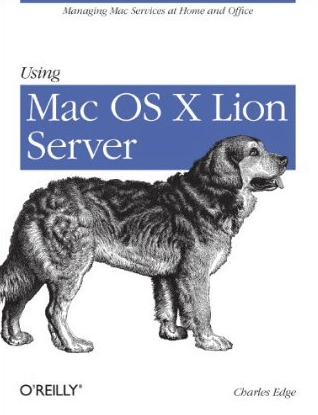 Thanks to Allan Sanderson for the following submission, which outlines how to install Final Cut Server in Lion and Mountain Lion Server. Lion comes with this nifty option called AirDrop, which allows users to share files directly. In many environments, this represents a perceived security risk (whether real or not) and must be disabled. To disable AirDrop: defaults write com.apple.NetworkBrowser DisableAirDrop -boolean YES To turn it back on: defaults write com.apple.NetworkBrowser DisableAirDrop -boolean NO This is done per-user and so can also be done via Managed Preferences, profiles and/or at imaging time. Ever need to automate changes to image files? Maybe a LaunchAgent that would watch a specific folder and resize png files that were dropped in there, or a little script that sanitized images as they came in to be a specific size (e.g. Poster Frames)? Well, sips is a little tool built into OS X that can help immensely with this. It will even convert that png to a jpeg or pict to png. Let’s look at using sips. First up, let’s just get the width and height of an image file: sips --getProperty pixelHeight /Shared/tmpimages/1.png sips --getProperty pixelWidth /Shared/tmpimages/1.png Or for dpi: sips --getProperty dpiHeight /Shared/tmpimages/1.png sips --getProperty dpiWidth /Shared/tmpimages/1.png Or to get the format: sips --getProperty format Shared/tmpimages/1.png Now let’s set the property, where the property is format, using the -o option to output a copy of the file to different location: sips --setProperty format jpeg /Shared/tmpimages/1.png -o /Shared/imageoutput/1.jpeg Pretty nifty so far. Now, let’s resize an image using the -z option: sips /Shared/tmpimages/1.png -z 44 70 -o /Shared/imageoutput/converted.png There’s lots more you can do with sips. 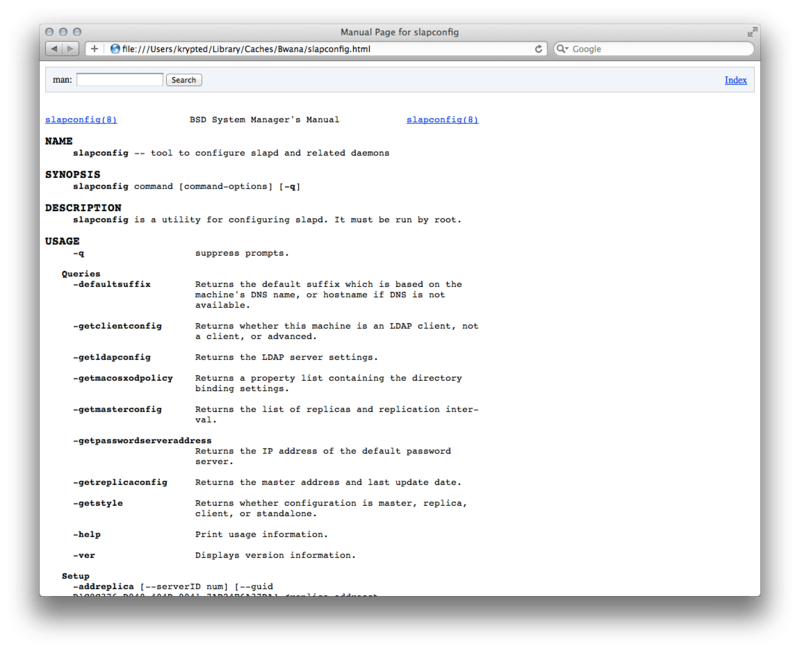 It also happens to be built into OS X in the /usr/bin folder. Call on it for general still image manipulation. It’s quick and easily scriptable and best of all, a useful tool that can save lots of manual time converting images.